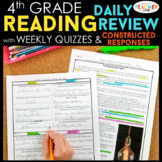 2nd Grade • Reading Comprehension Passages and Questions • Reading Level I • Set 2: This packet of reading passages is designed to help your students with reading comprehension and test prep. 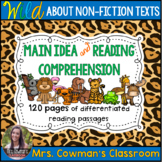 It addresses each of the Reading Informational Text State Standards (Common Core Aligned) for second grade. 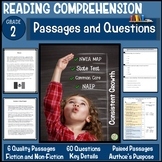 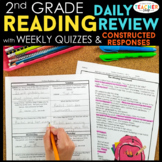 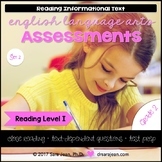 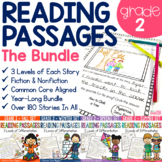 2nd Grade • Reading Comprehension Passages and Questions • Reading Level II • Set 2: This packet of reading passages is designed to help your students with reading comprehension and test prep. 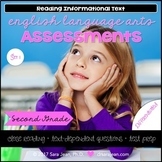 It addresses each of the Reading Informational Text State Standards (Common Core Aligned) for second grade. 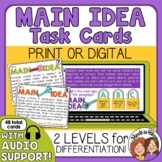 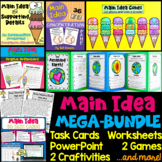 Also included in: Reading and ELA Task Card Massive Bundle - 107 Task Card Sets! 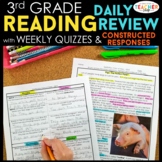 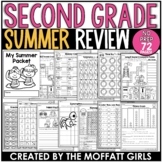 Also included in: 3rd Grade Spiral Review & Quiz BUNDLE | Reading, Math, Language | ENTIRE YEAR! 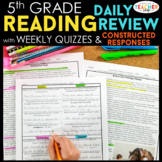 Also included in: 5th Grade Spiral Review & Quiz BUNDLE | Reading, Math, Language | ENTIRE YEAR! 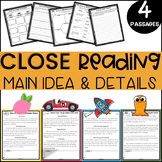 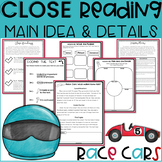 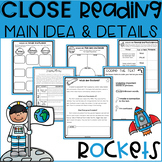 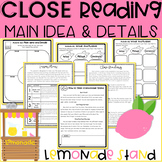 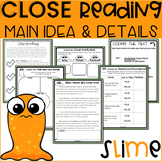 Main Idea First Grade | Main Idea Second Grade | Main Idea PowerpointIdentify the main idea in reading passages! 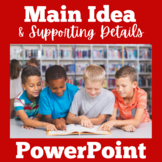 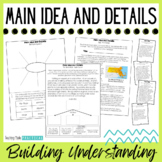 Here's an engaging PowerPoint that teaches students how to find the main idea and details! 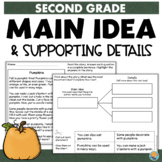 Your students will love this interactive lesson!❤ CLICK HERE TO FOLLOW GREEN APPLE LESSONS!